Utility-scale turbines range in size from 100 kilowatts to as large as several megawatts. Larger wind turbines are more cost effective and are grouped together into wind farms, which provide bulk power to the electrical grid. 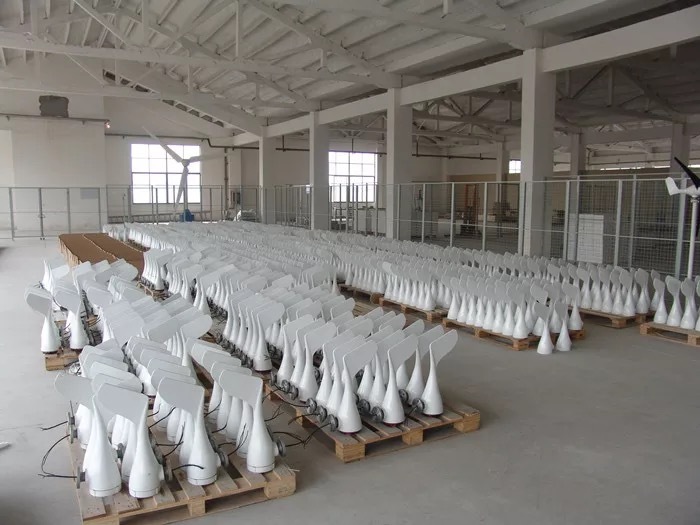 Single small turbines, below 100 kilowatts, are used for street light, homes, telecommunications dishes, or water pumping. Small turbines are sometimes used in connection with diesel generators, batteries, and photovoltaic systems. 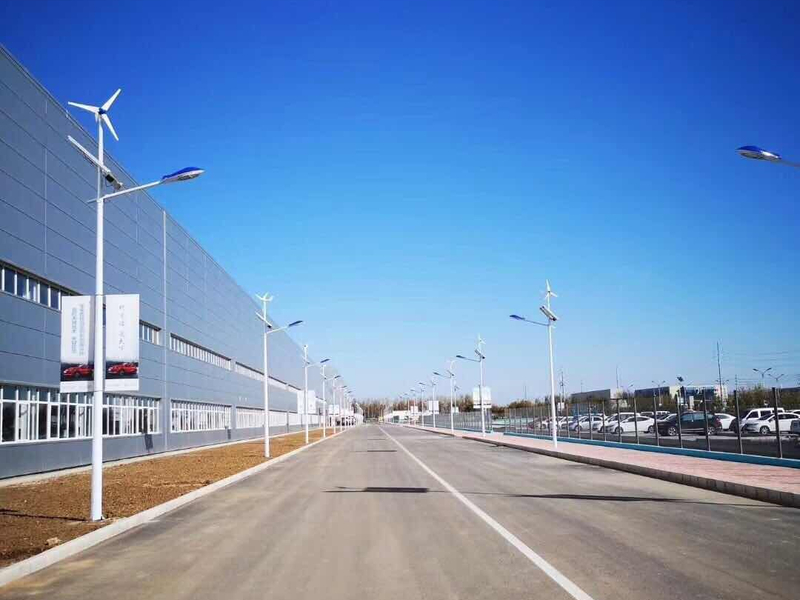 These systems are called hybrid wind systems and are typically used in remote, off-grid locations, where a connection to the utility grid is not available. Q1. 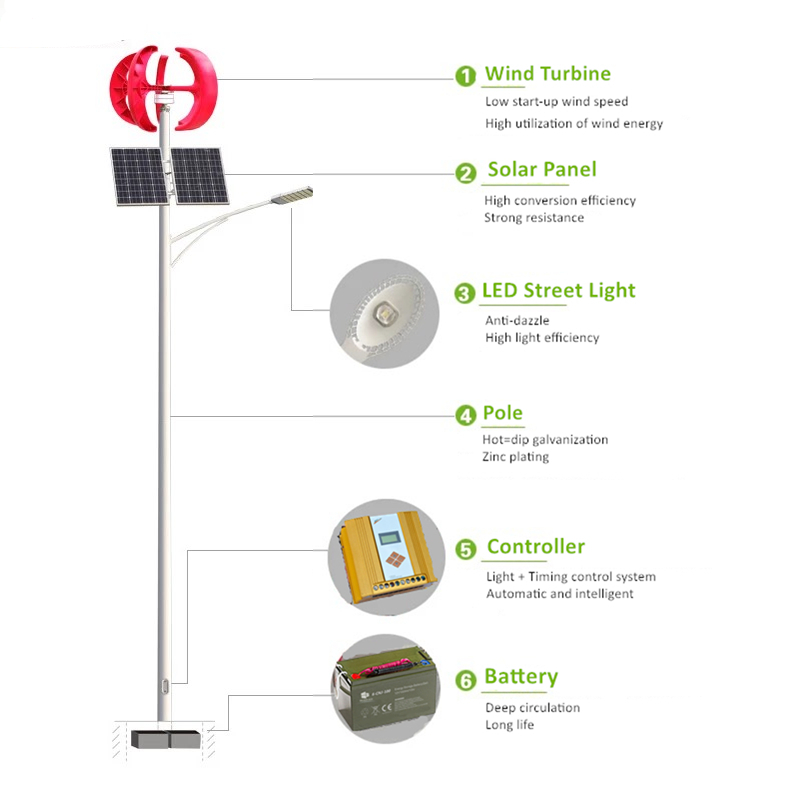 Can I have a sample order for wind solar led street lamp? Q3. 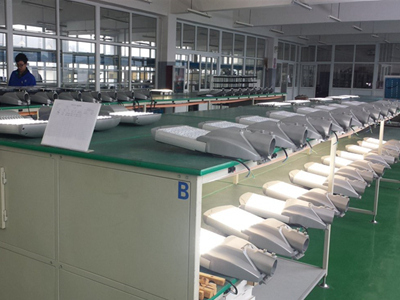 Do you have any MOQ limit for wind solar led street lamp order? Q5. 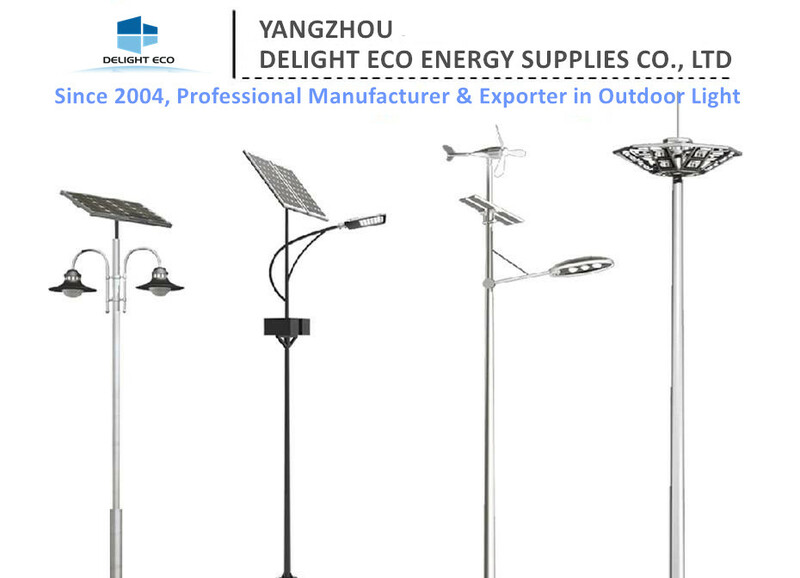 How to proceed an order for wind solar led street lamp? Q6. 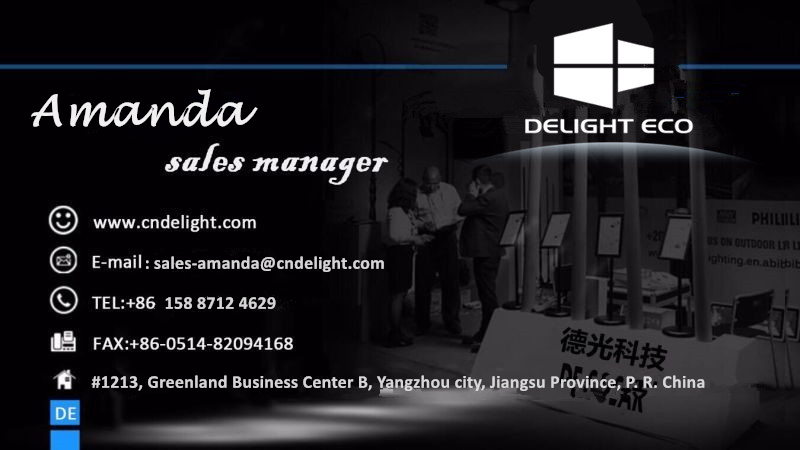 Is it OK to print my logo on wind solar hybrid led street lamp product? Since 2004, DELIGHT has installed over 70,000 innovative and cost- effective solar powered outdoor lighting systems in more than 60 countries on six continents. 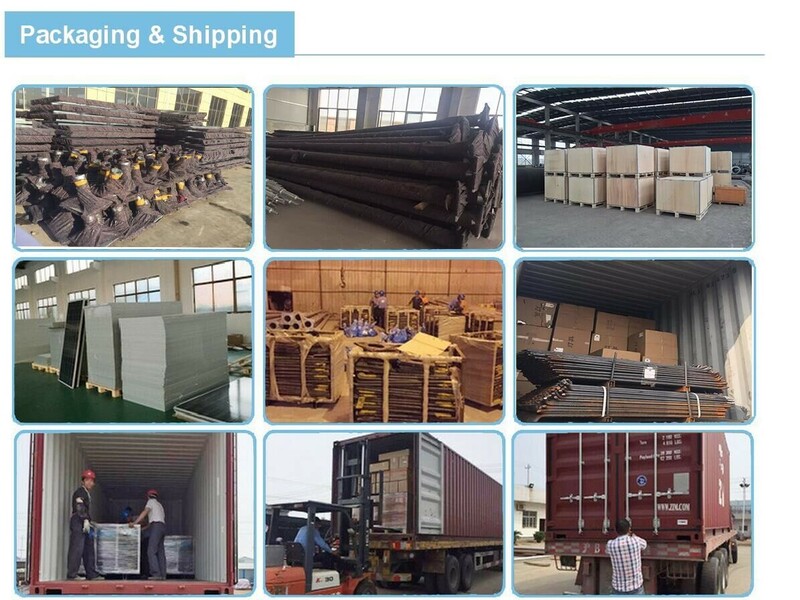 From 2010,DELIGHT started to provide wind turbine solutions to our client. 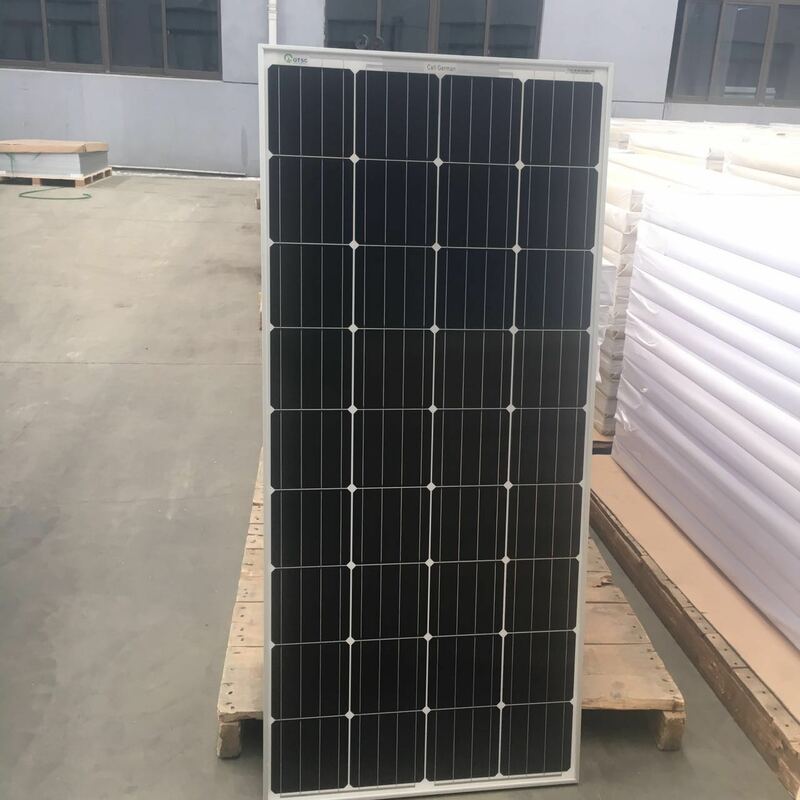 Our deep understanding of how wind & solar energy affects people, enable us to provide our clients a professional quality service, expert advice, excellent relationship and latest technology in the market. We aim to make strategic technological choices to achieve levels of performance and high success in our product and services. Our leadership has enabled us to become a leader in our market segment. 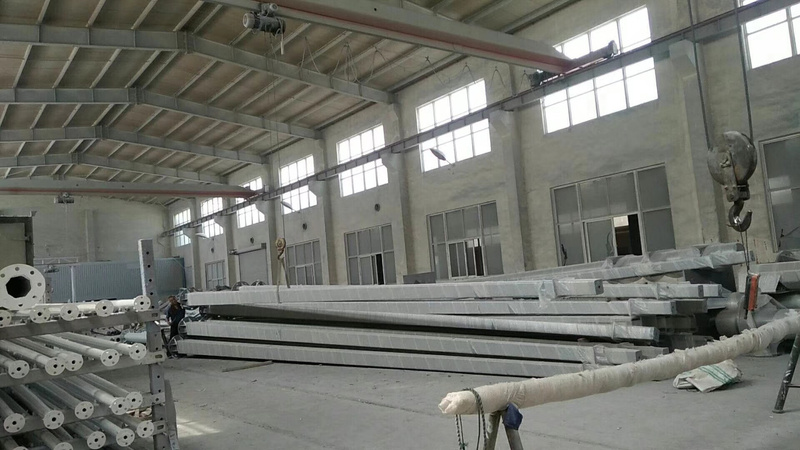 Our unique vision stems from our fundamental belief that the satisfaction of our clients reinforces our commitment to achieving superior results. This commitment, combined with innovative, robust and economical solutions are the foundation of everything we do. 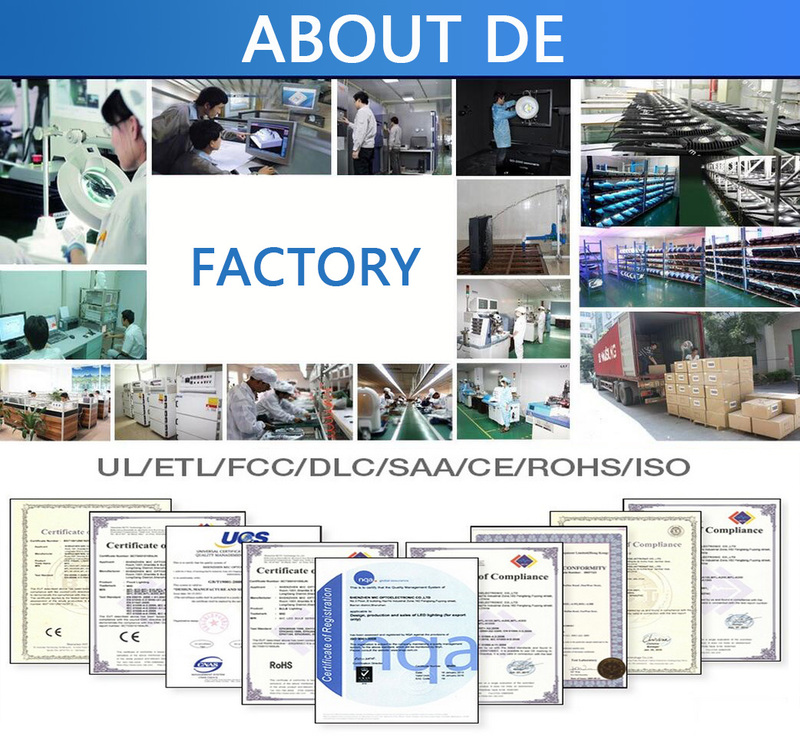 Company Name: Delight Eco Energy Supplies Co., Ltd. Copyright © 2019 www.medicalanbo.com All rights reserved.